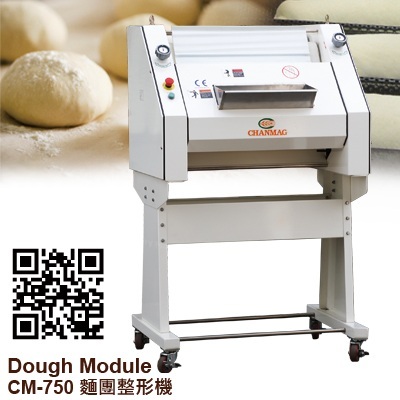 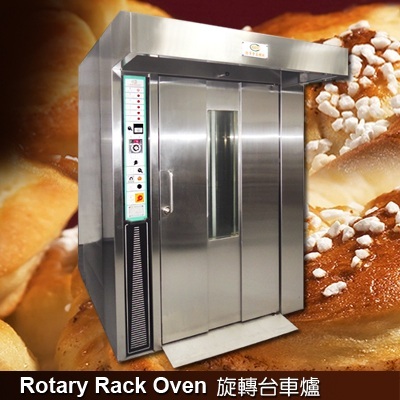 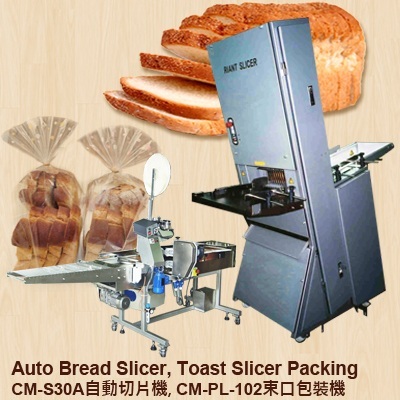 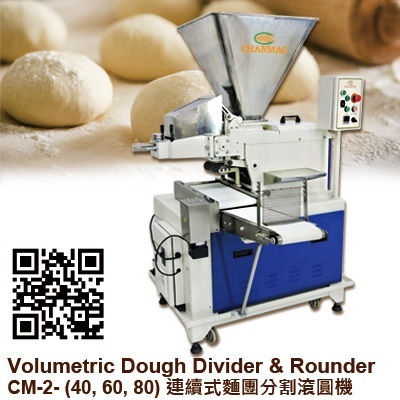 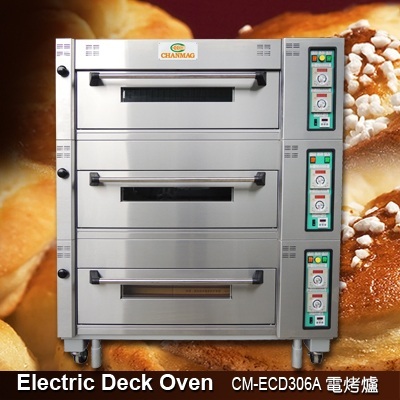 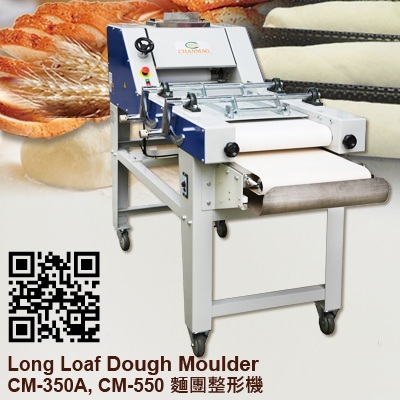 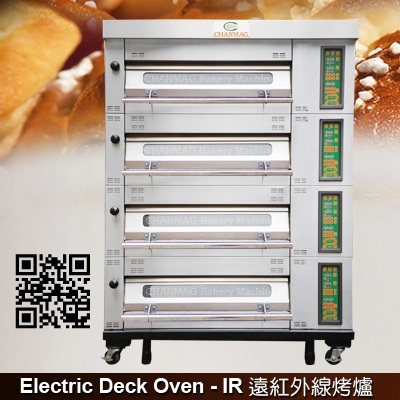 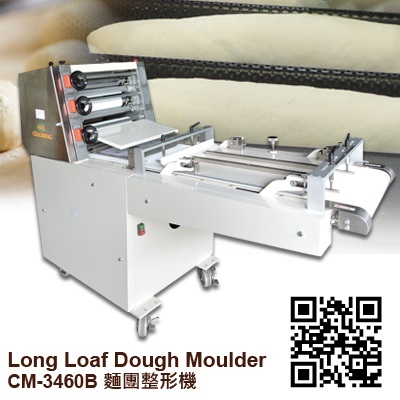 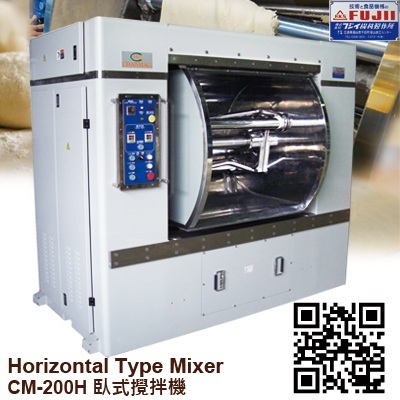 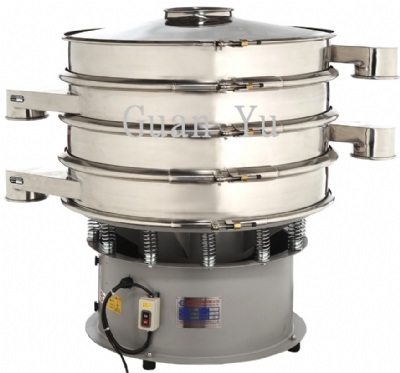 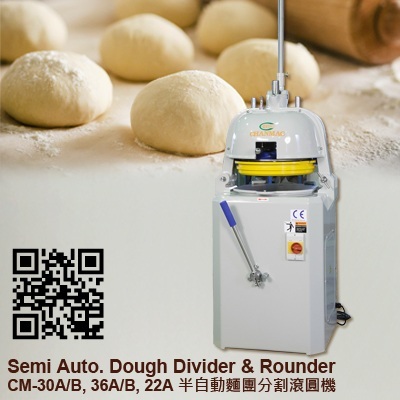 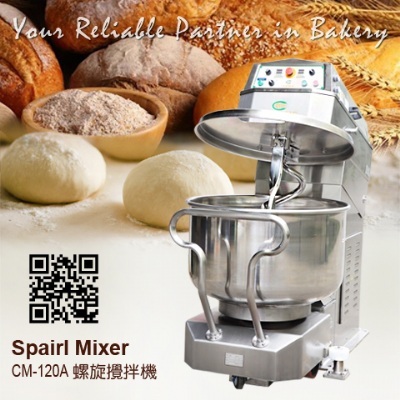 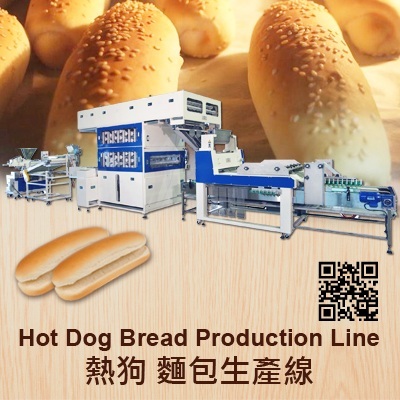 1) Subject motor of sufficient power and speed make fine gluten dough with limited heat and efficient output which satisfies the needs of baking bread. 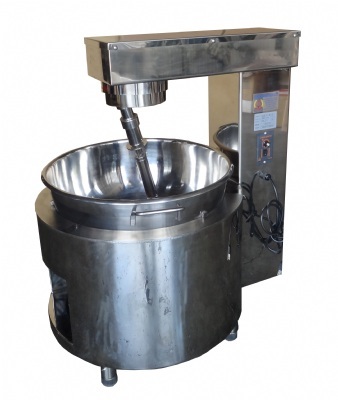 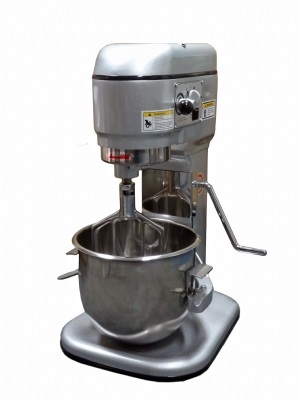 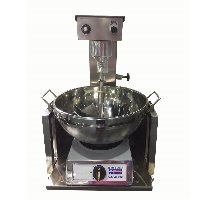 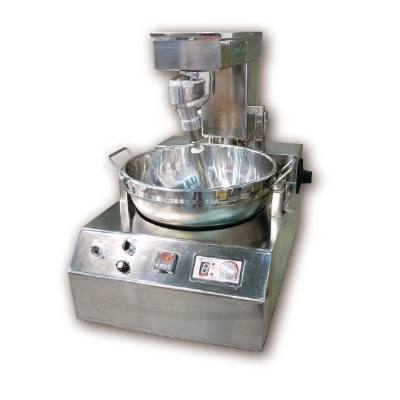 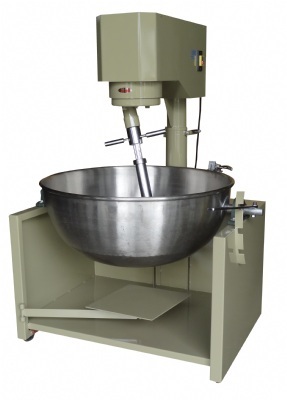 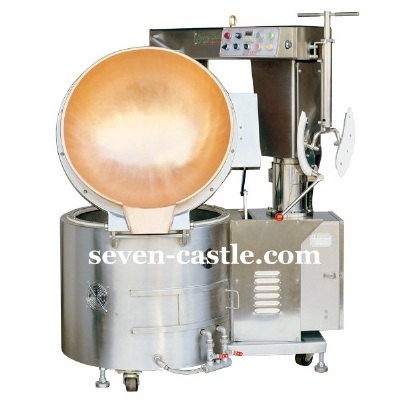 2) Three different accessories offer comprehensive satisfied mixing result on the products of dough, cake, salad, cream and various paste. 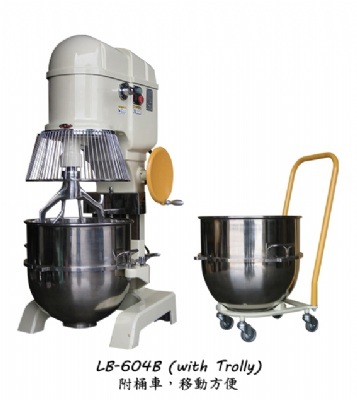 3) Surface layer coated with polish lacquer is easy to clean and to stay new. 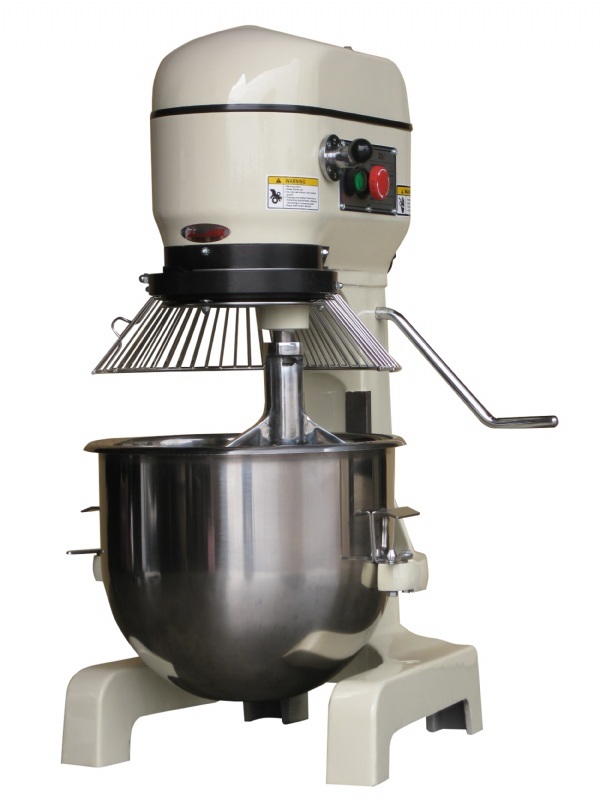 4) Our mixer is planetary gears which are driven by long-lasting, low abrasion timing belt by linkage to the motor drive shaft. 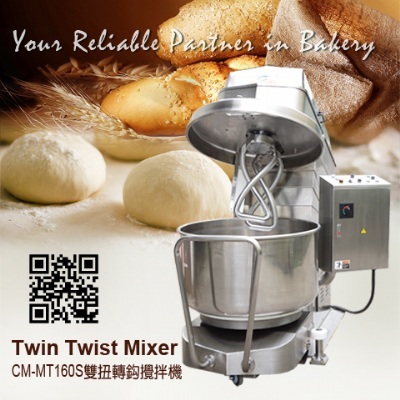 This design provides high-torque mixing power without the damage to the parts from direct transmission. 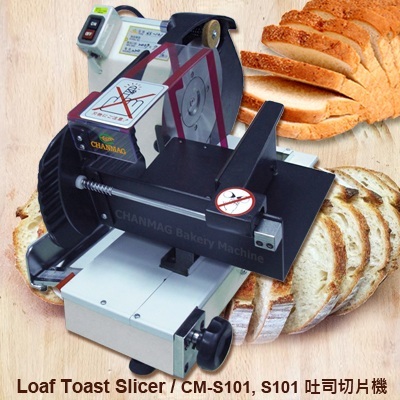 So the maintenance is simple and easy at low cost. 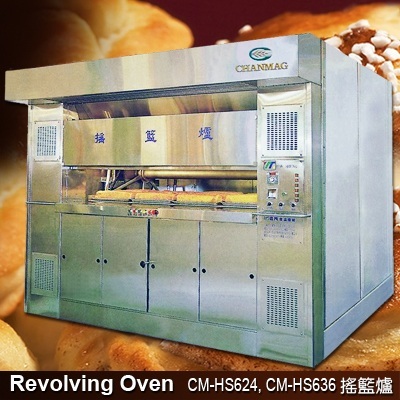 5) For the light load of products, such as cake, cream, and salad, it can shift speed without turning off power first. 6) With the 360 degree rotation of shifting gear level and clutch transmission, gears are free from getting stuck while changing speed. 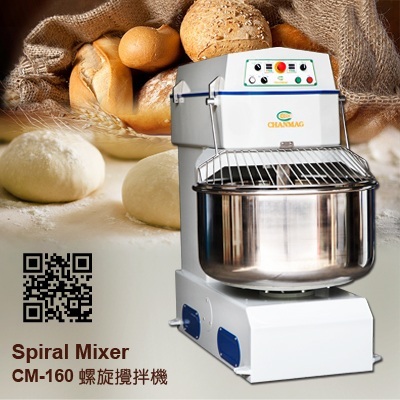 It is new-starter-friendly.